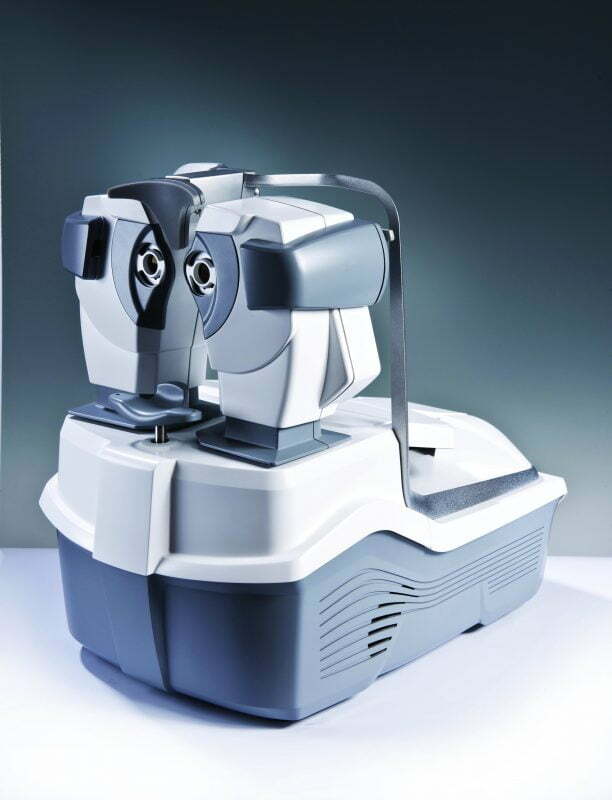 Eye Refract is the first and only dynamic binocular wavefront refraction system that provides consistent reliable refraction results regardless of operator. The typical refraction process usually includes a first reading on an autorefractor followed up by a subjective refraction. 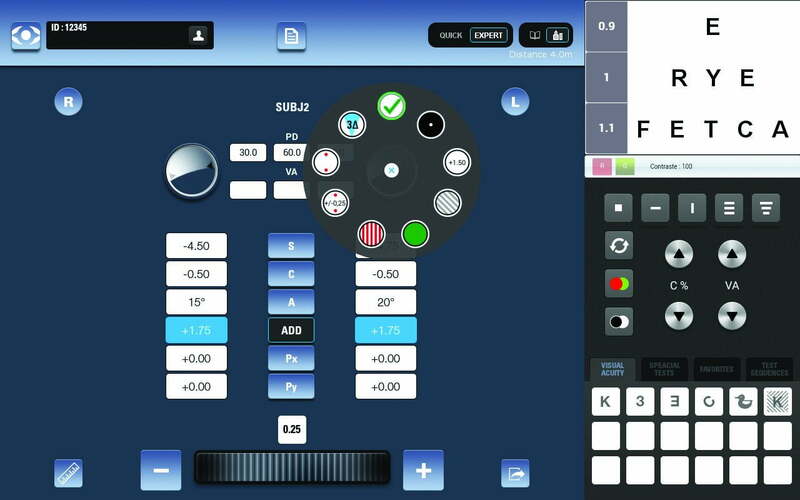 With EyeRefract, you can combine these two steps with one instrument to obtain a full refraction, objective autorefraction AND subjective refinement, in about 3 minutes. 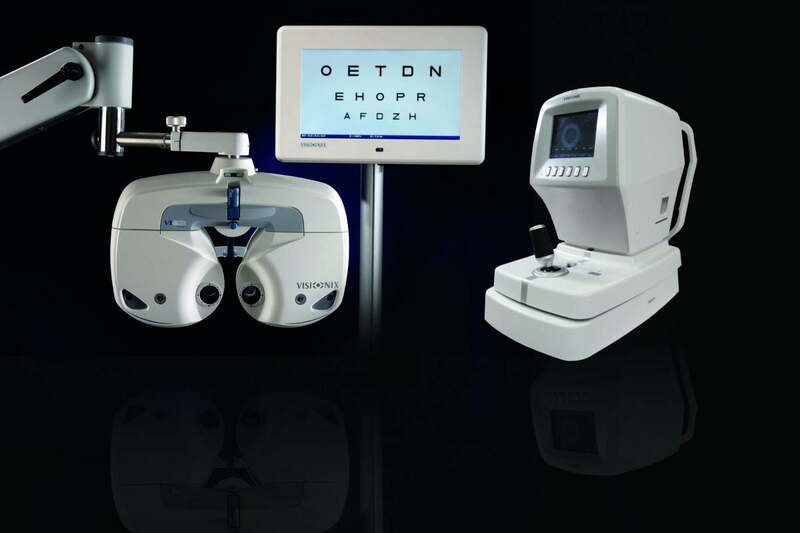 Full objective refraction that minimizes instrument induced myopia via dual Shack-Hartmann Binocular Aberrometers. 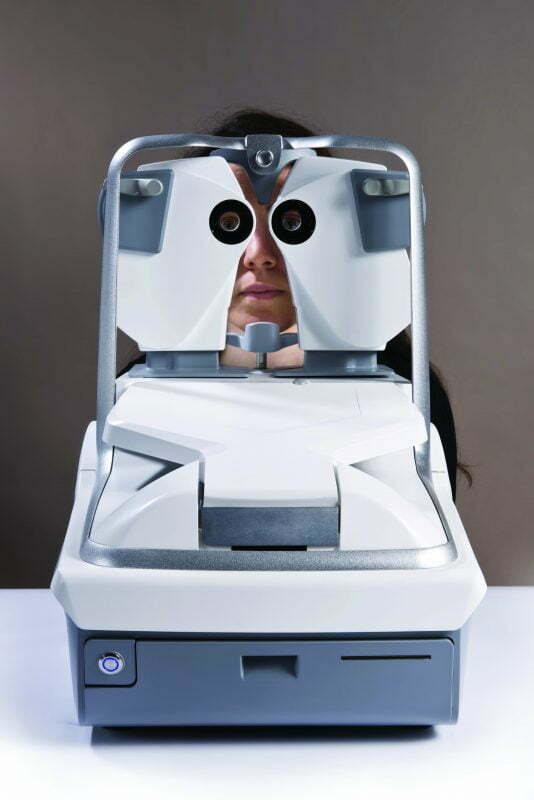 In addition to the objective examination, our patented system includes a full guided objective refraction, eliminating operator bias via standardized testing procedure. 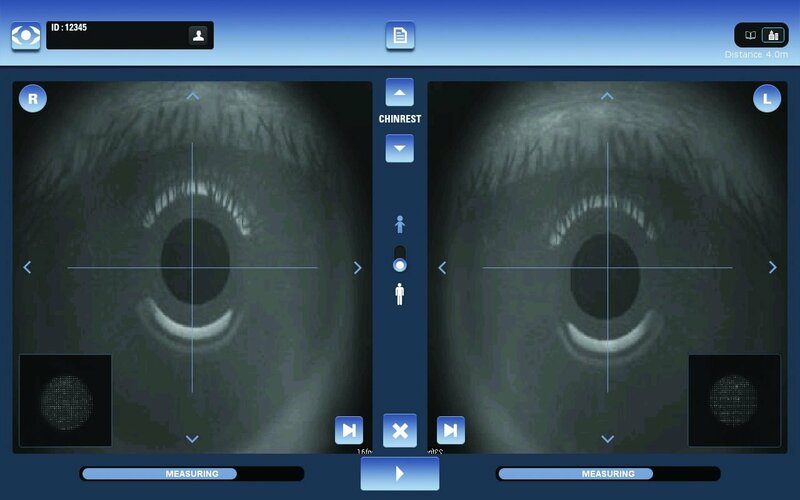 Efficacy and repeatability of aberrometry-based binocular refraction compared with subjective refraction. 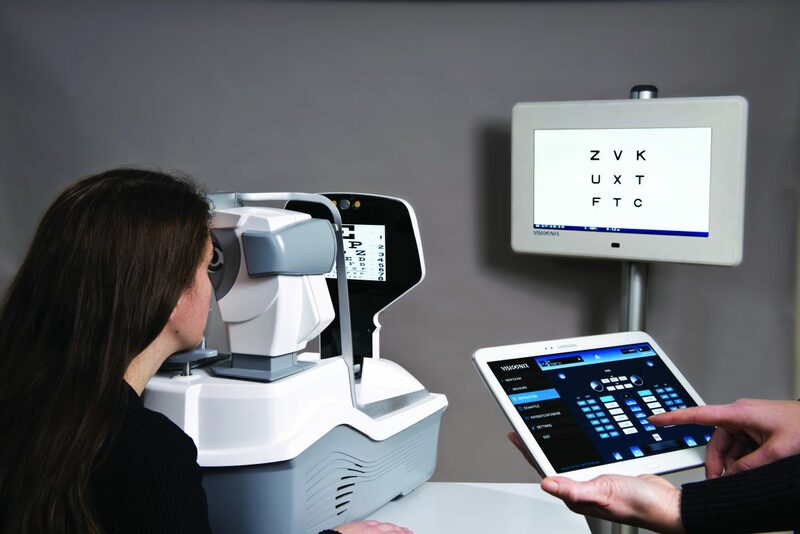 Abstract Purpose: The aim of this study was to evaluate the repeatability of a new system of binocular refraction, mainly based on ocular aberrometry, (BROA) and to compare its efficacy with the traditional subjective refraction (SR) as Gold Standard. 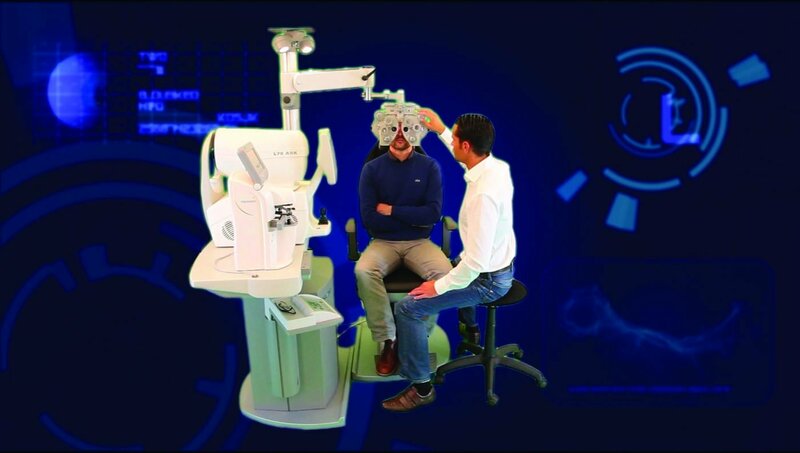 The average refraction with a manual phoropeter lasts 8-10 minutes; with Eye Refract, that gets cut down to less than 2 minutes, giving you more time to spend interacting with your patient, and less time stressing your back and shoulder leaning over a manual phoropter. 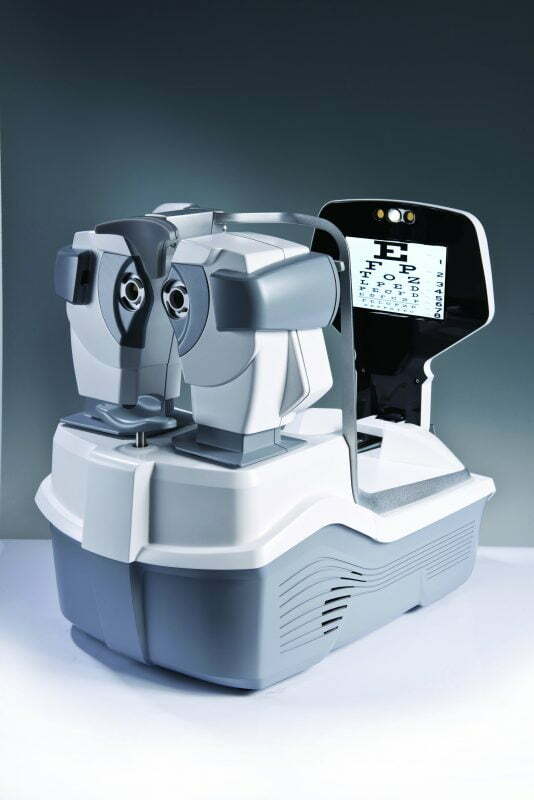 In a traditional refraction, bias might be induced by the patient’s uncertainty, with Eye Refract, the instrument determines the correct prescription for the patient naturally via their ocular response, eliminating guesswork and providing better results. Eye Refract is natural and intuitive to use, due to more accurate results and a shorter examination, your patients will be happier with their experience. 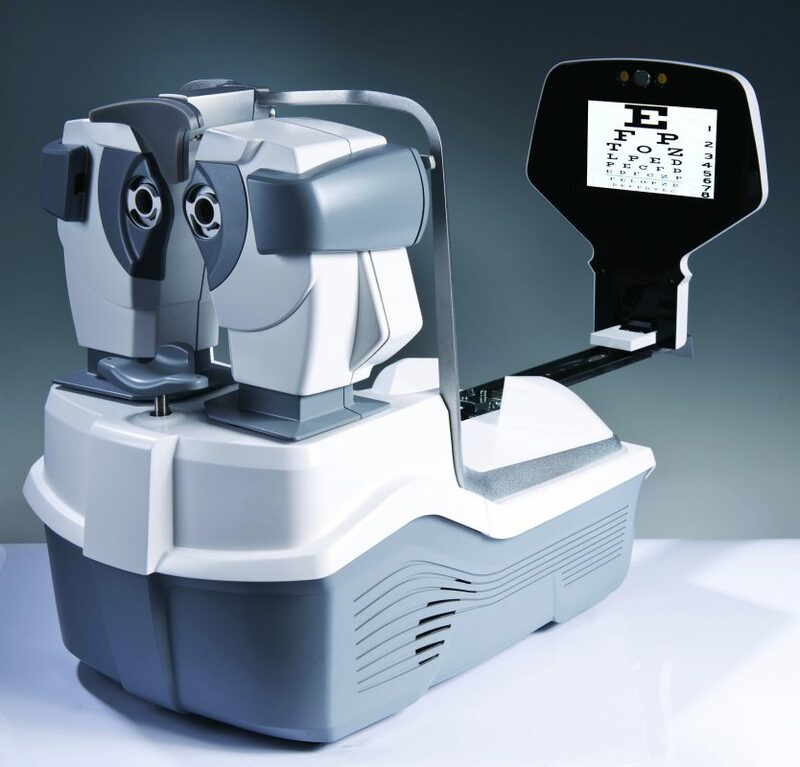 The Eye Refract is completely automated, requiring very little input from the operator. 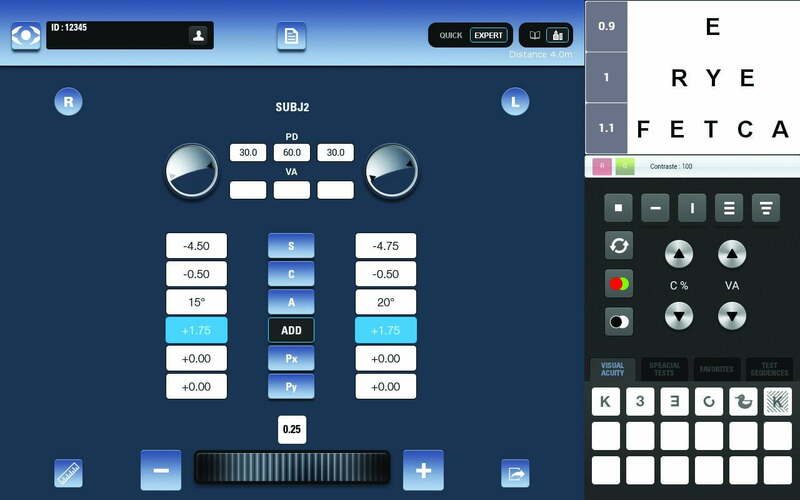 After the measurement process begins, the unit will align, track, focus, and automatically take measurements with high accuracy, reliability, and speed.